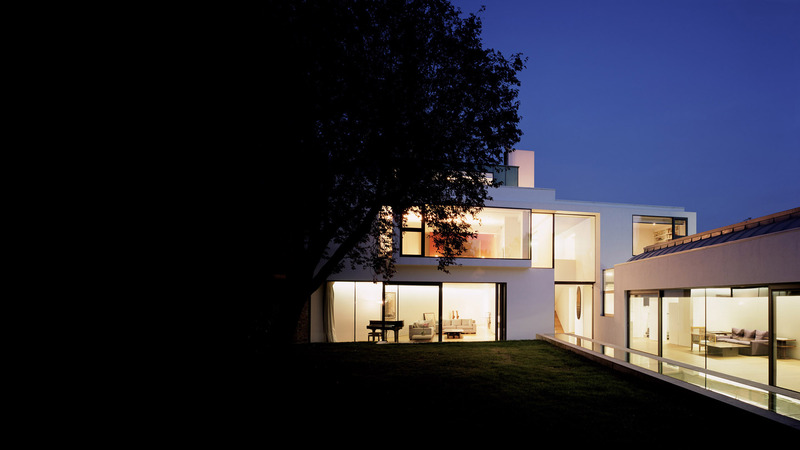 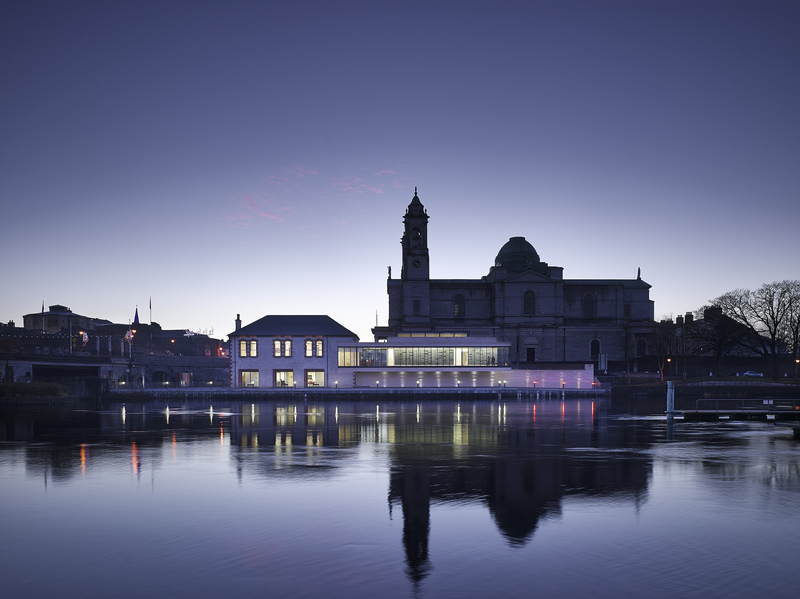 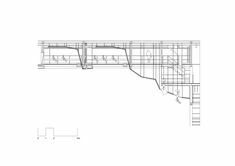 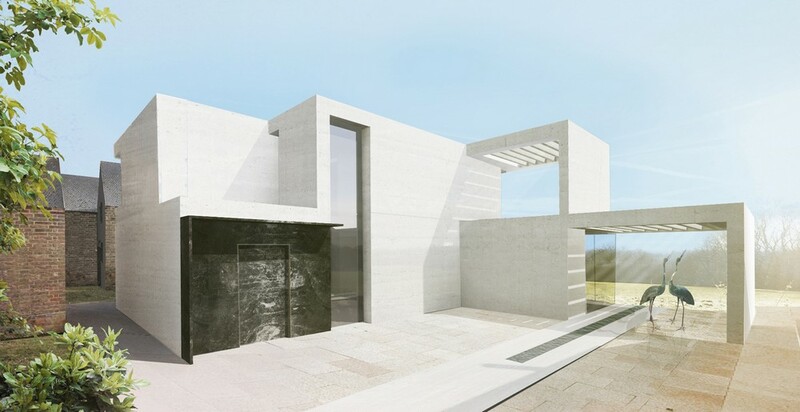 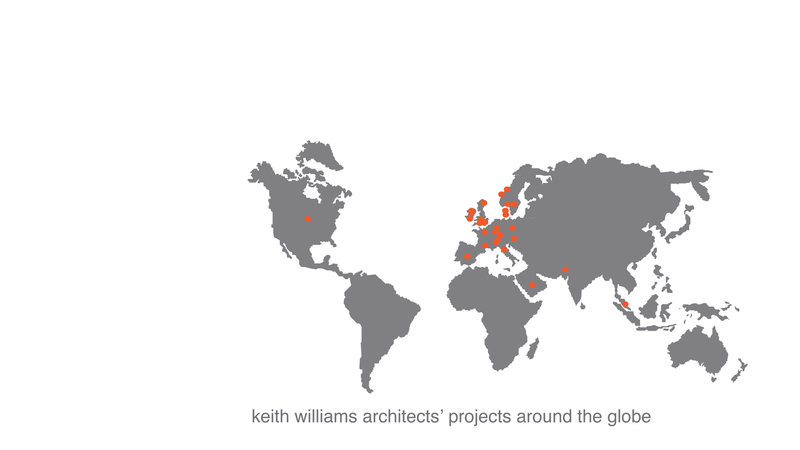 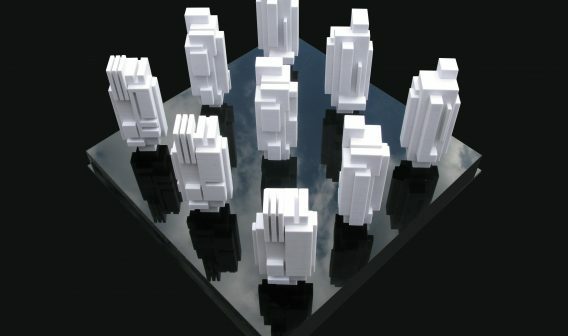 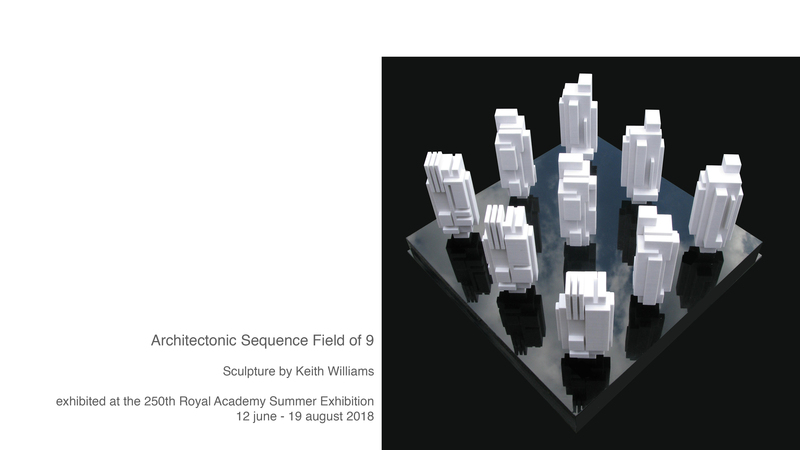 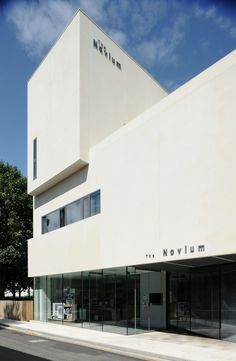 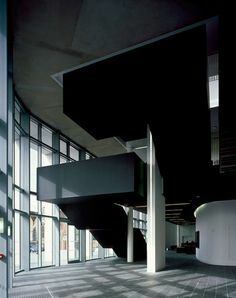 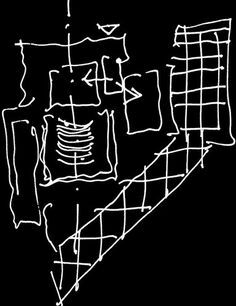 keith williams architects. 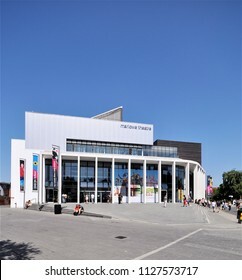 Date 2011. 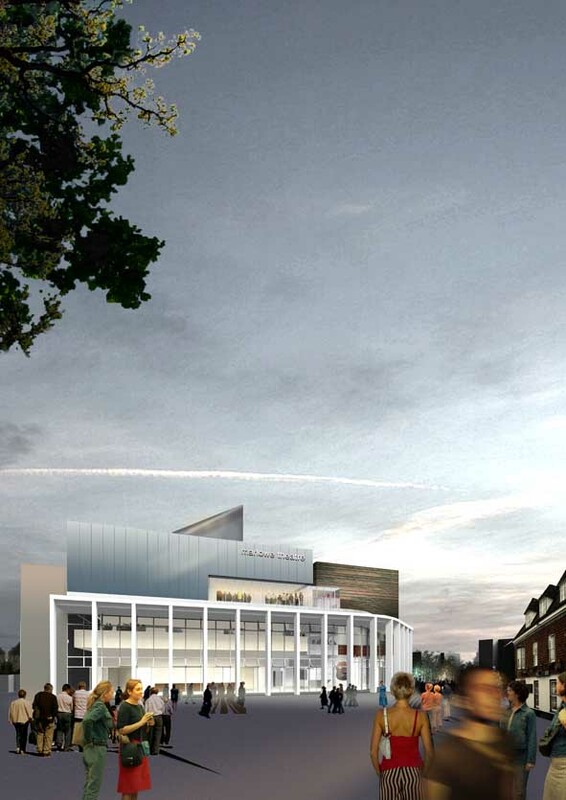 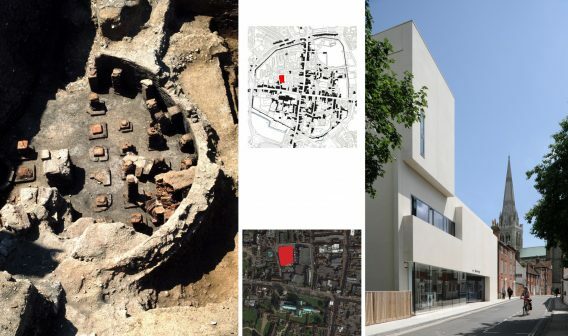 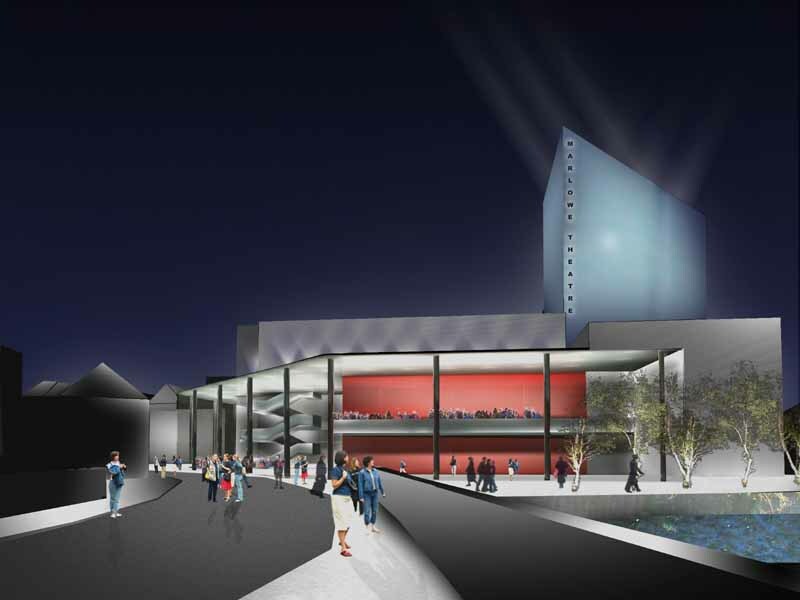 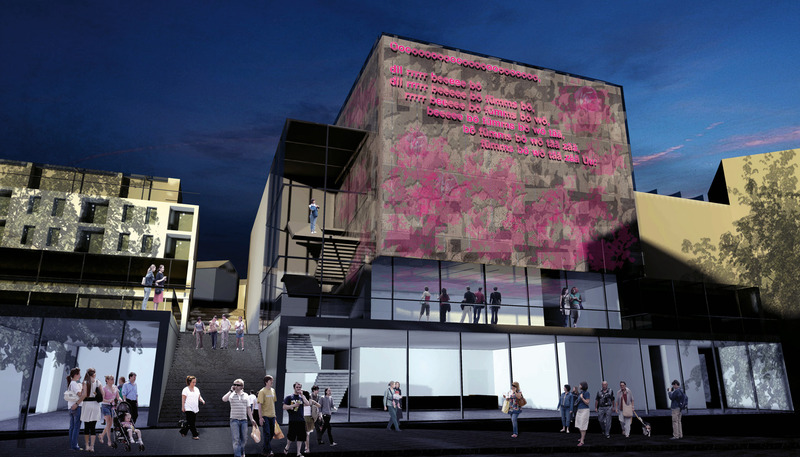 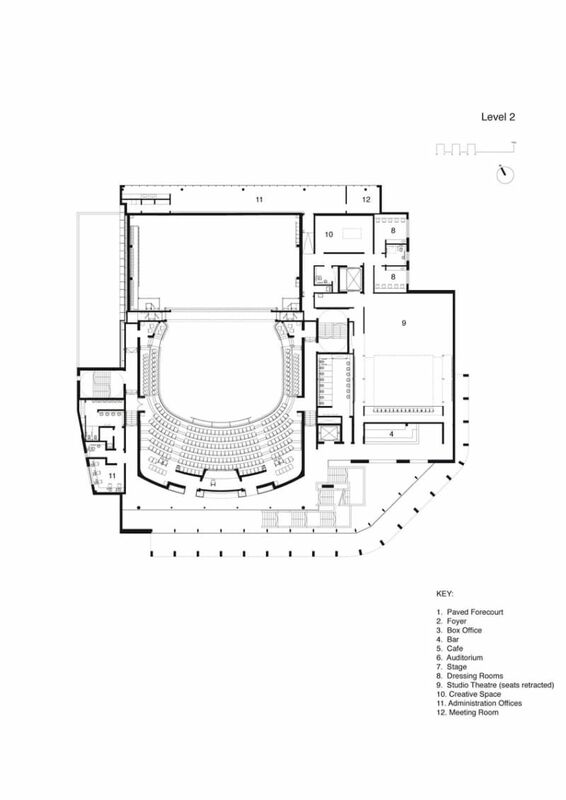 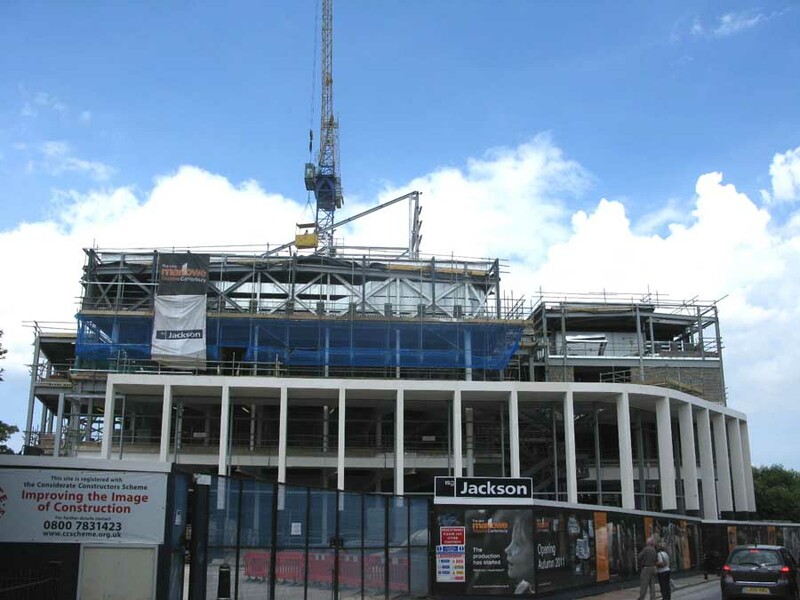 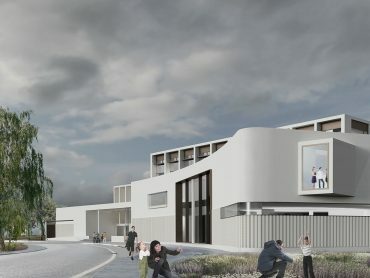 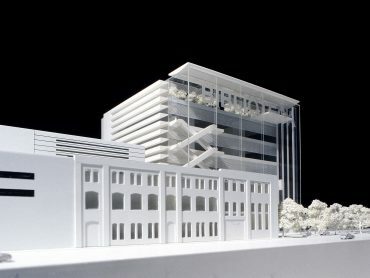 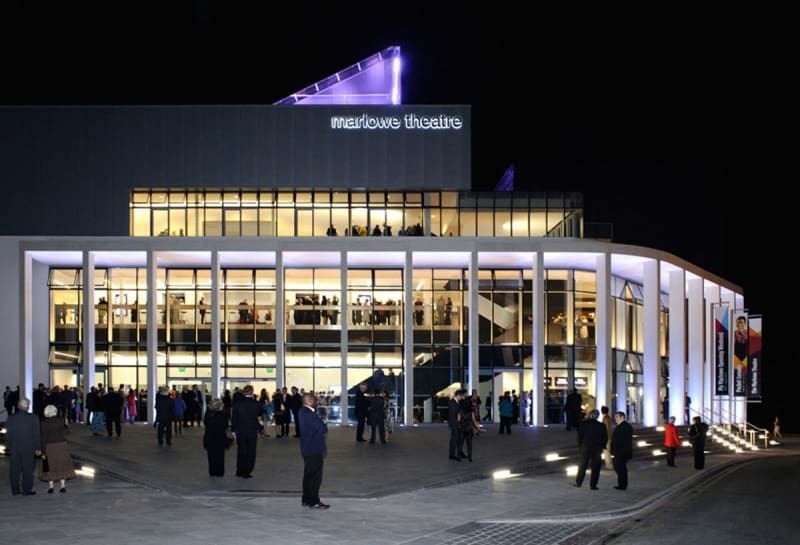 New 4,850sqm theatre in the heart of Canterbury's historic centre. 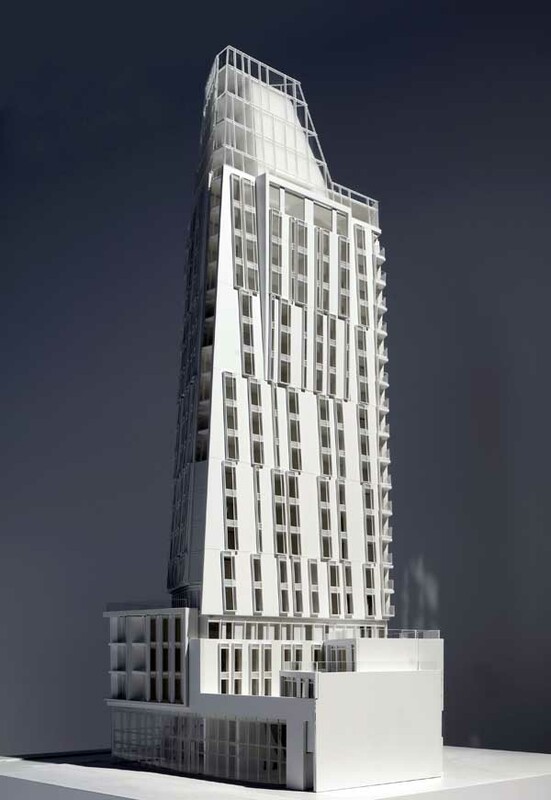 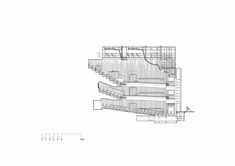 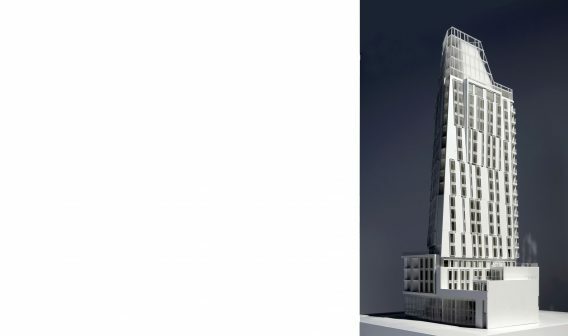 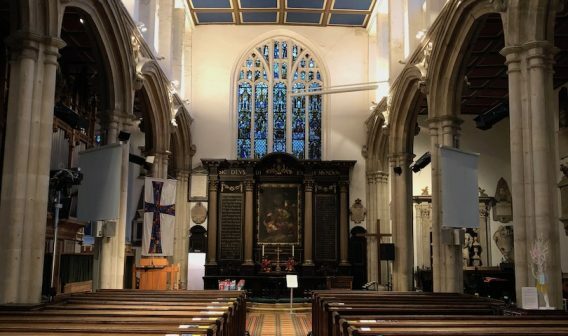 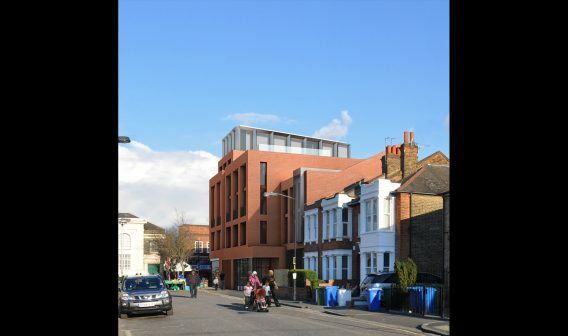 Amron worked closely with Keith Williams Architects, contractors, fabrication and installation companies to develop a solution for the flytower. 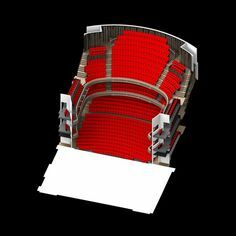 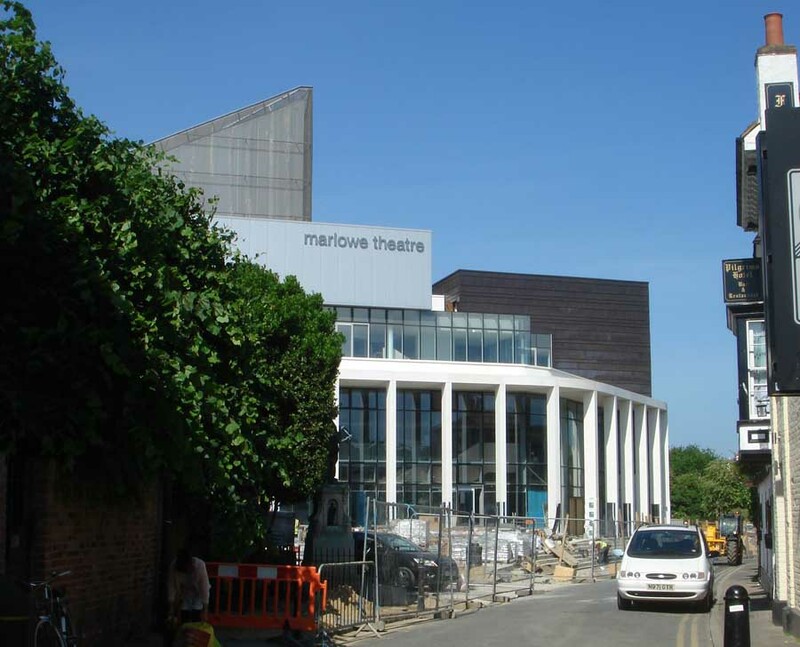 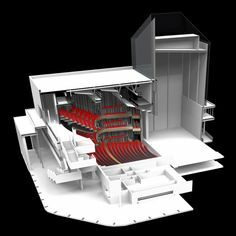 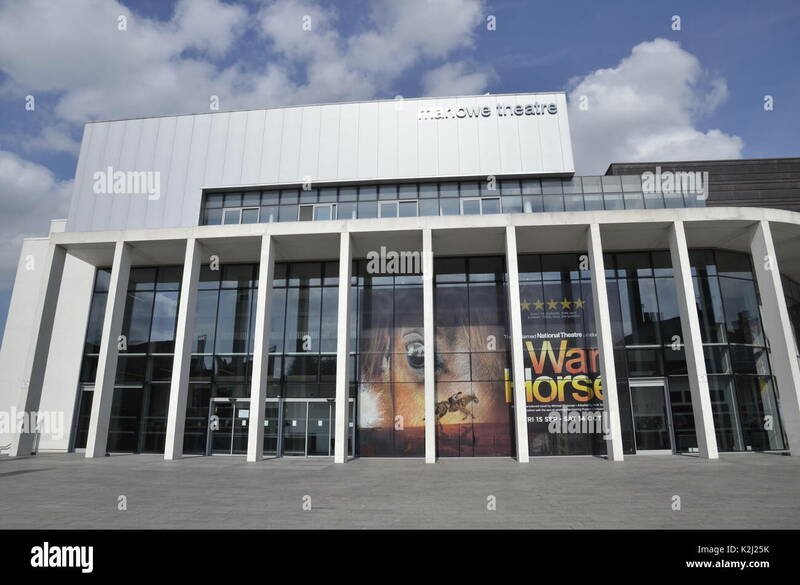 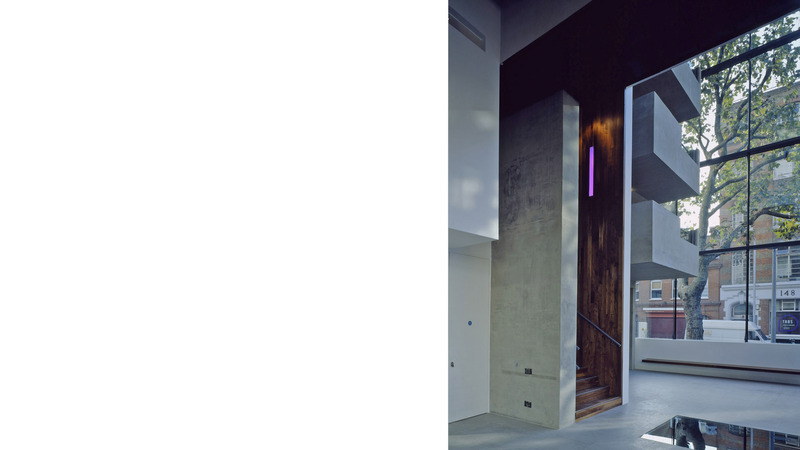 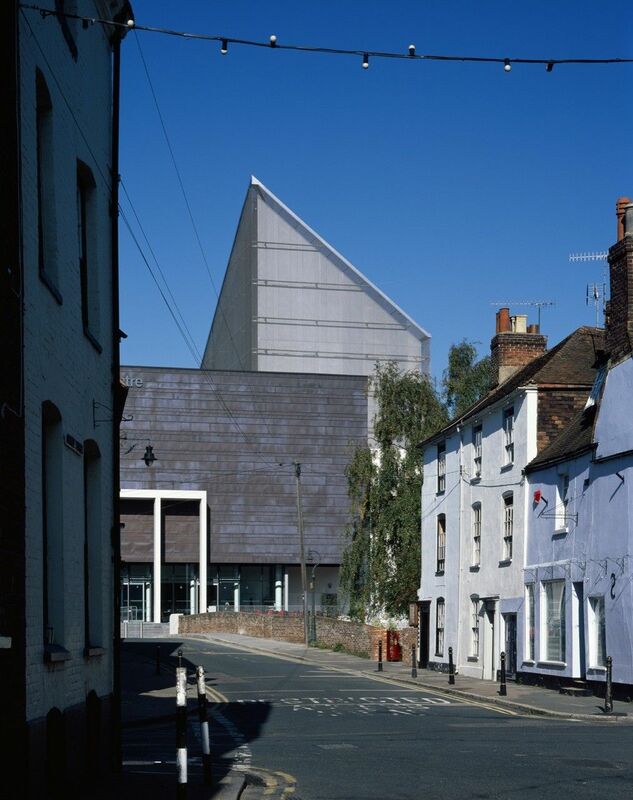 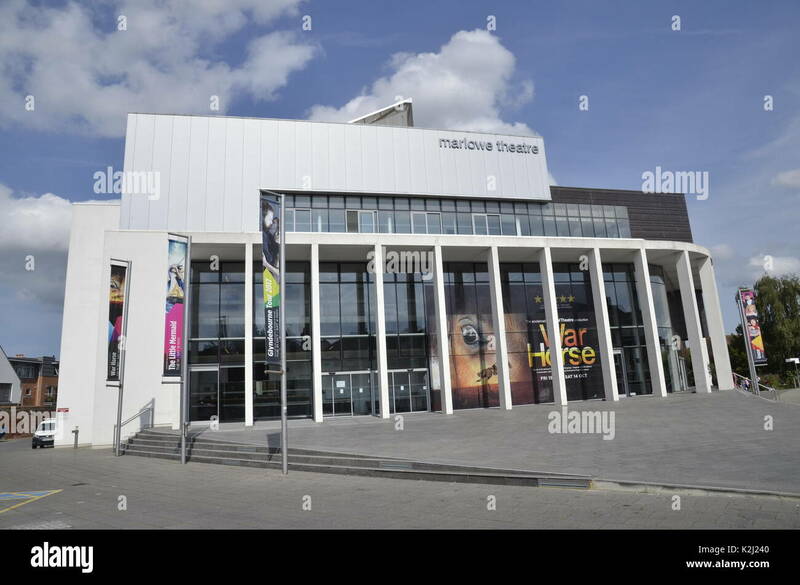 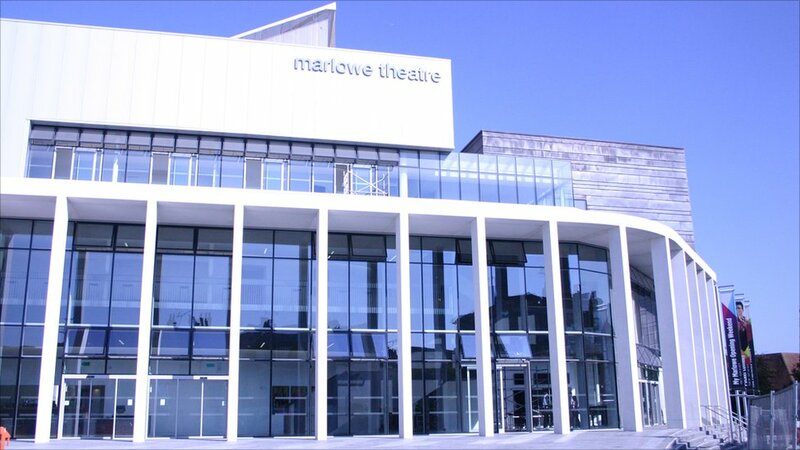 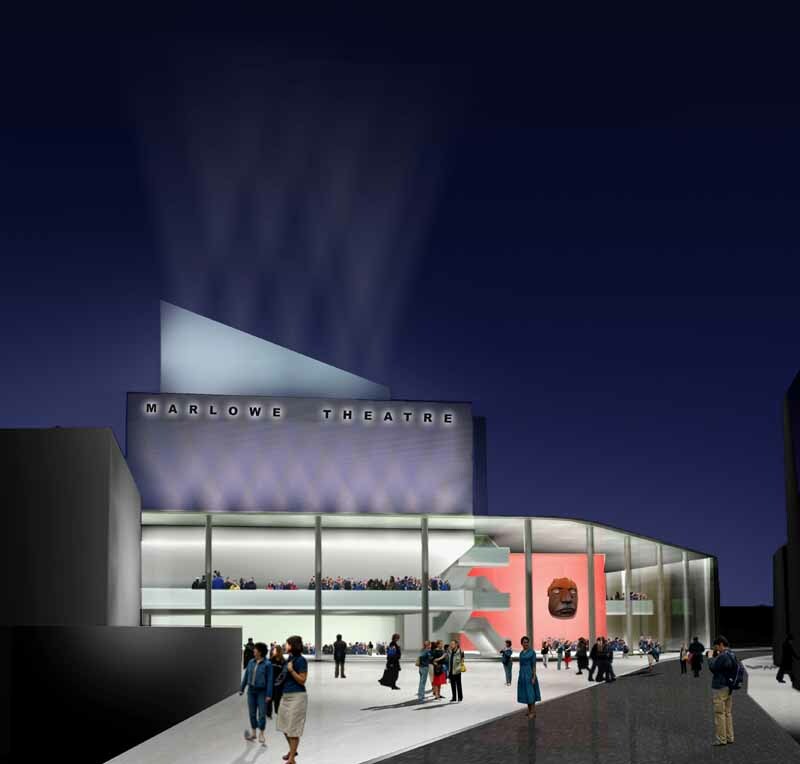 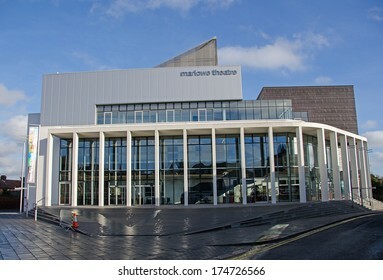 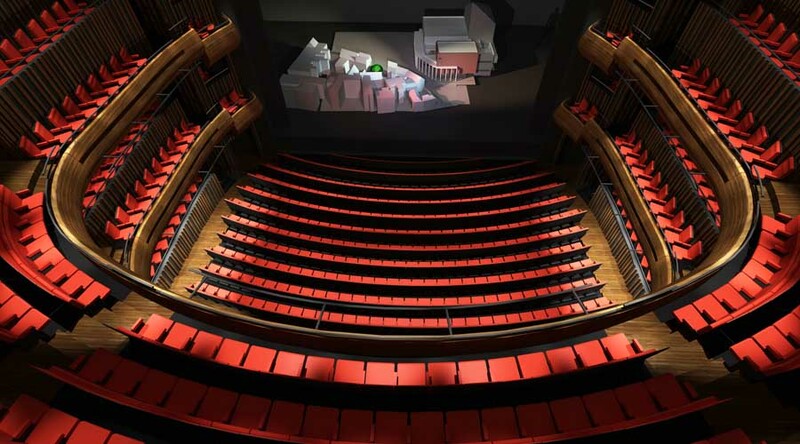 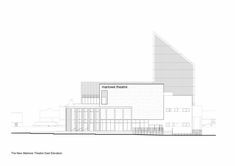 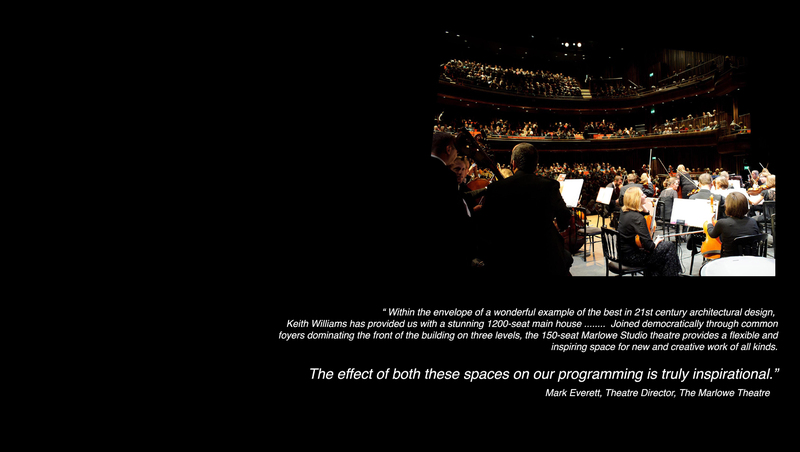 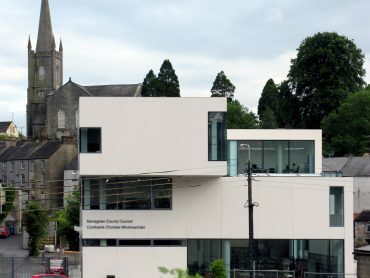 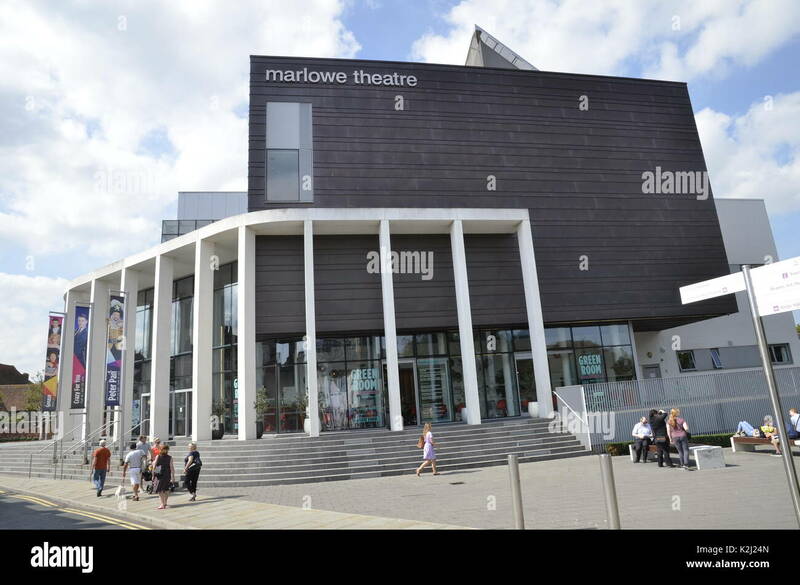 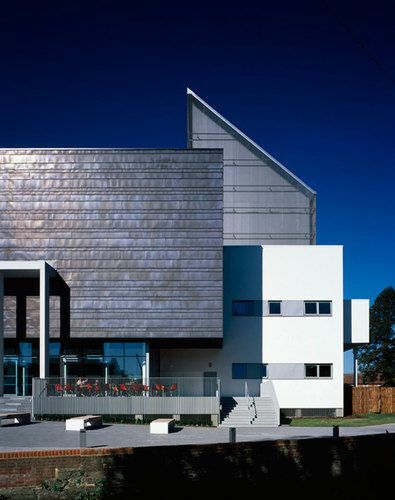 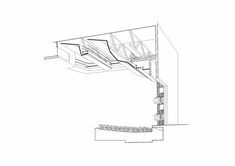 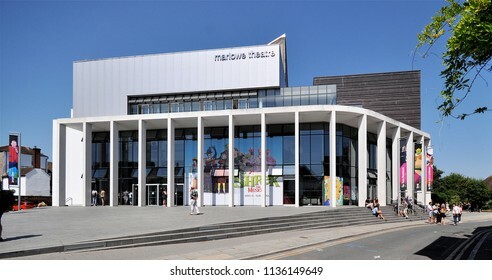 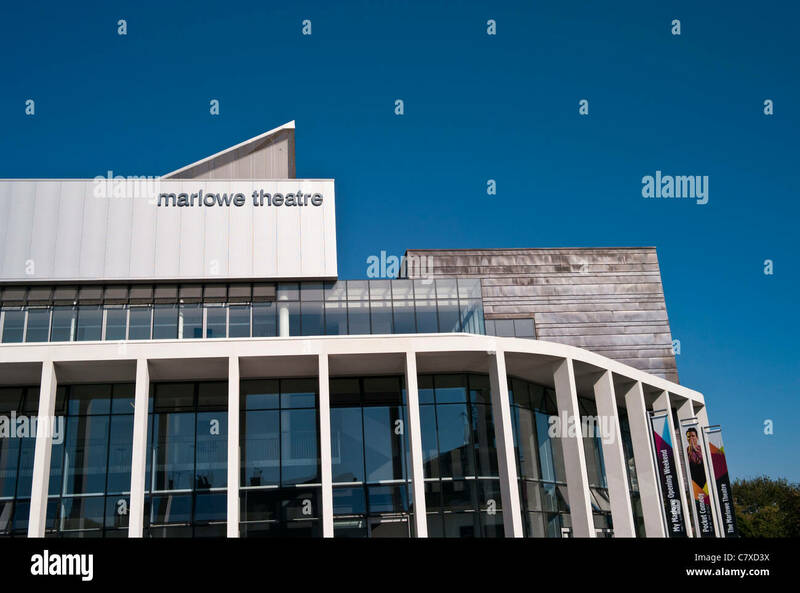 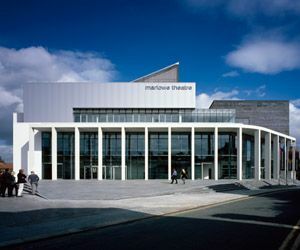 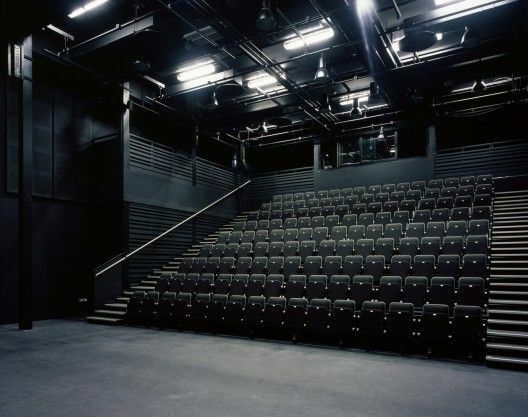 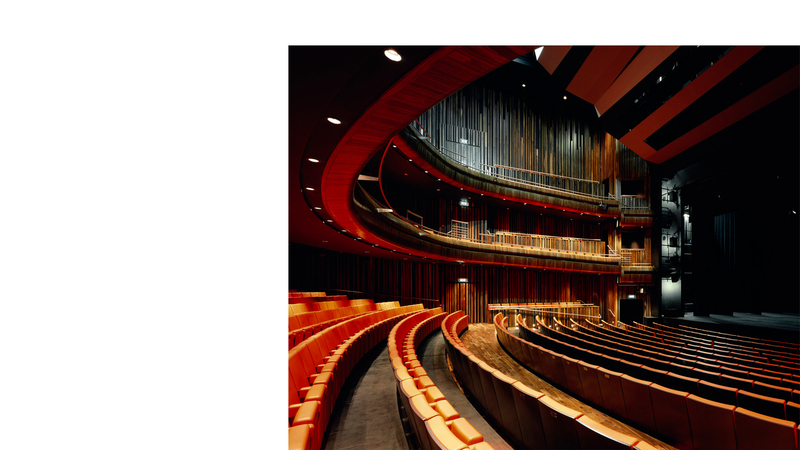 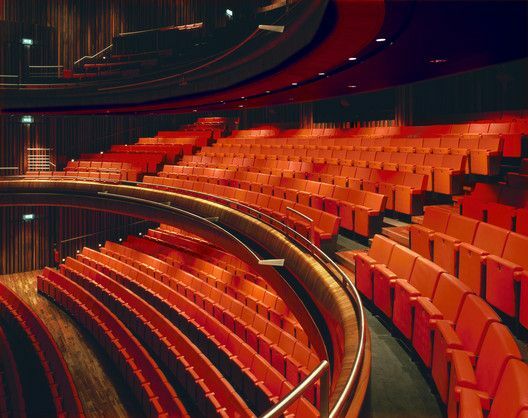 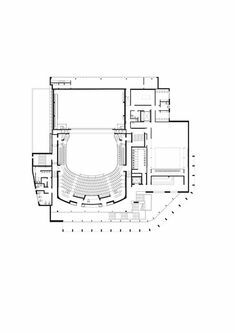 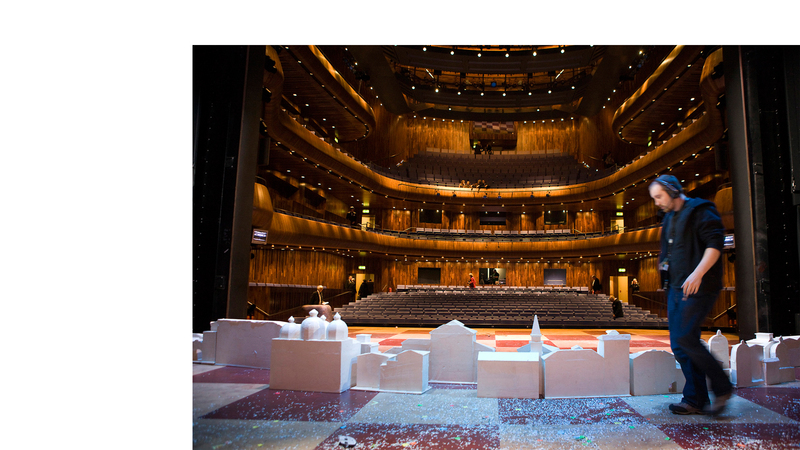 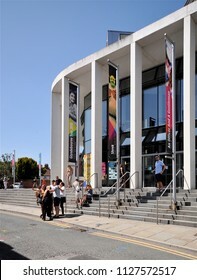 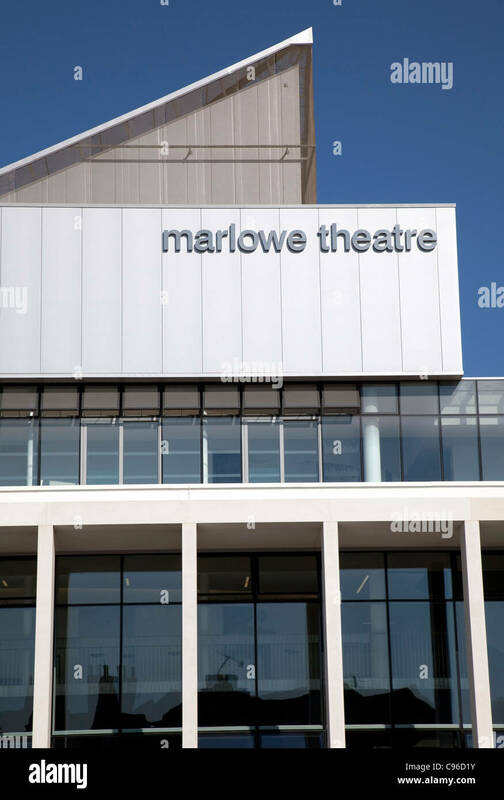 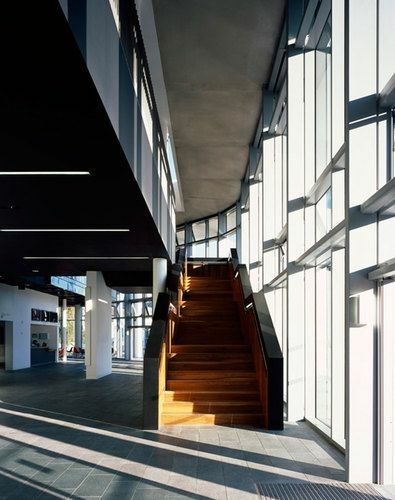 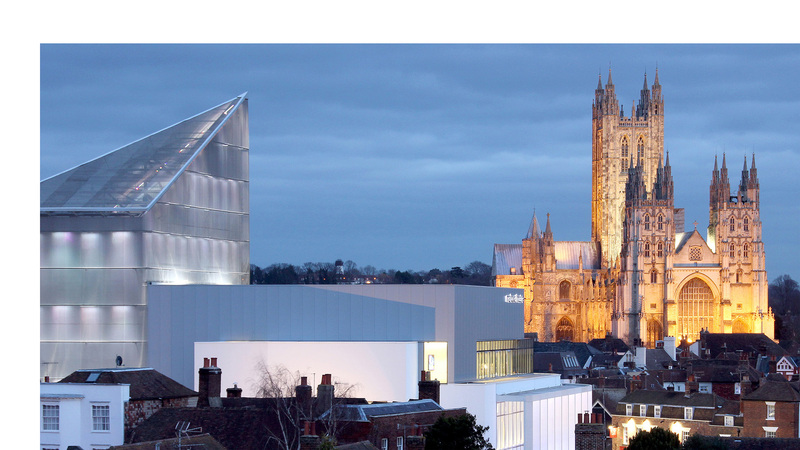 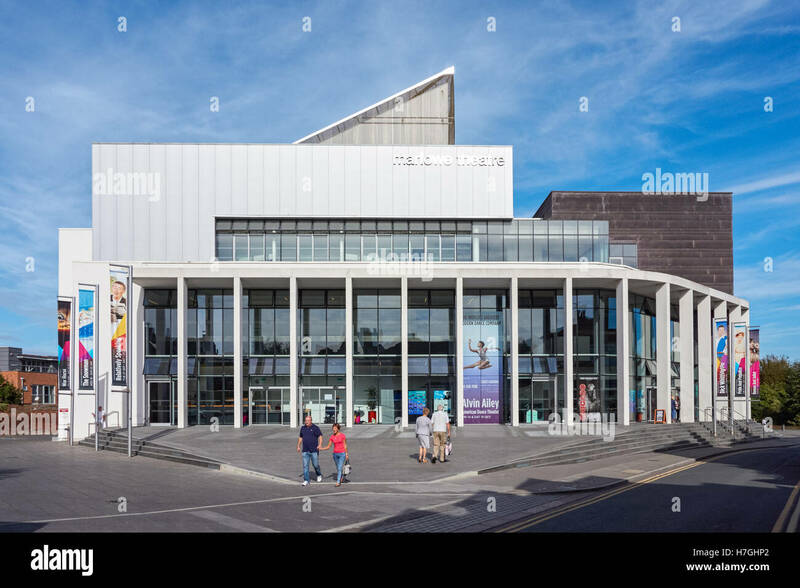 Marlowe Theatre sits in the heart of Canterbury's historic City, designed by award winning architects Keith Williams Architects.